It’s crazy that Apple had this fee in the first place. One of Apple’s most expensive services for Macs is finally getting cheaper. In fact, in a rare move, Apple actually decided to give something out for free. The company has dropped the price of its Data Migration fee to zero dollars after charging a $99 fee for year to customers that purchased a new Mac and needed help moving data over from their old Mac. 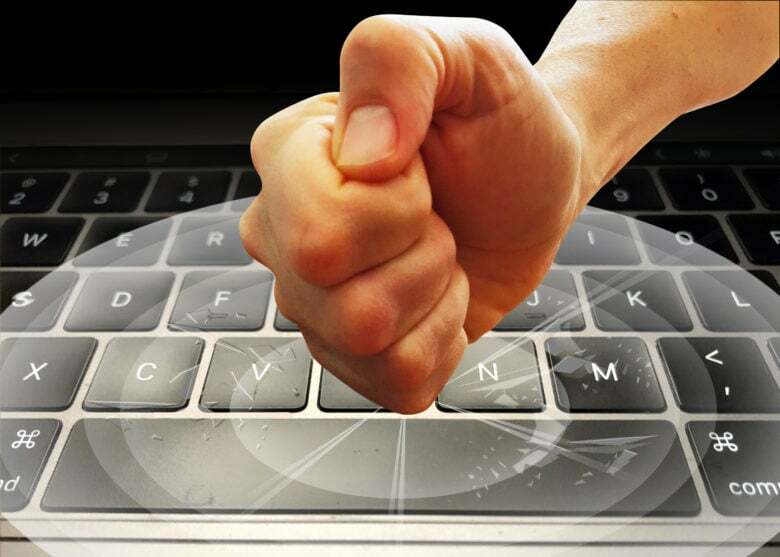 Taking it out on your keyboard will only make things worse. At this point, we all know the MacBook’s butterfly keyboard can prove problematic. Apple recently admitted the problem is real — and even issued a rare apology. Anecdotally, pretty much every MacBook owner I know has experienced keys sticking or repeating at one time or another. But occasionally I meet someone who seems blessed with a faultless MacBook keyboard. And Apple claims the problem only affects a small number of MacBook users. So what is going on? I have a theory — and a tip that might keep your MacBook’s keyboard from crapping out if it hasn’t already. 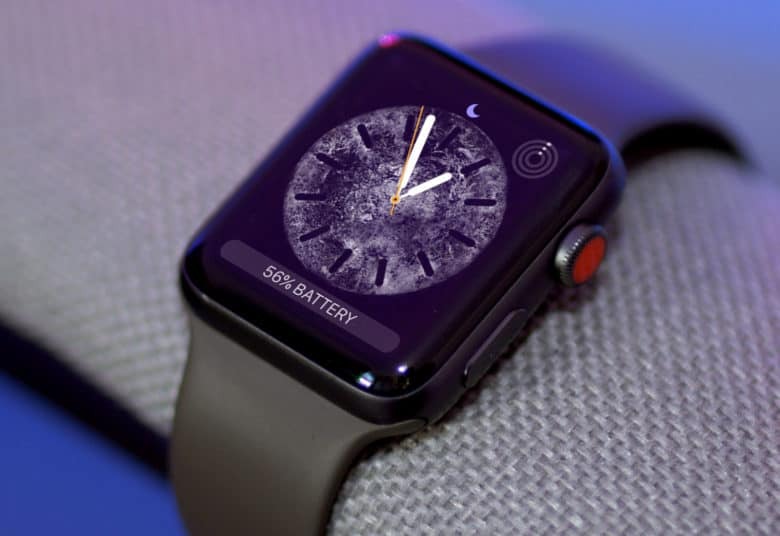 Apple Watch Series 3 has never been cheaper. Best Buy has again slashed the price of Apple Watch Series 3 to just $199, matching the best discount we’ve seen on this model so far. That price applies to the 38mm version with GPS, which usually costs $279. And it’s just one of the awesome offers in today’s Deals & Steals roundup. We also have some massive discounts on great computer peripherals from Logitech, and 63 percent off the SanDisk iXpand flash drive for iPhone and iPad. Plus, you can pick up a 9-in-1 lens kit that will help you step up your smartphone photography for under $16. Apple's new iPads underline its problem with product naming. As thrilling as new Apple devices are, this week’s surprise hardware updates really screwed the pooch on one important front: product naming. The “new” iPad Air and iPad mini join a lineup of tablets with a variety of features and price points that will boggle the minds of even the most ardent Apple fanatics. 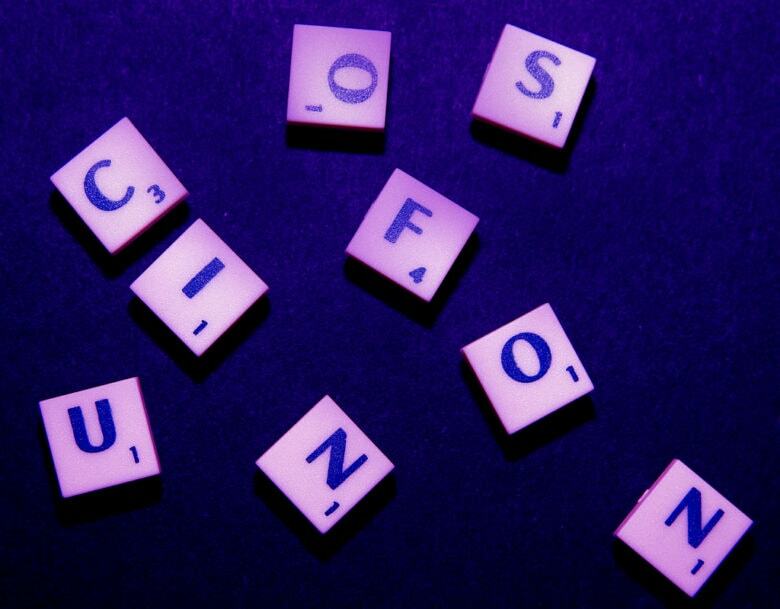 How did Apple’s naming strategy go so far off the rails? For the sake of the average customer, Cupertino’s once-brilliant branding needs to kick into gear. Because right now, the toxic hellstew of Apple product names is utterly confusing. 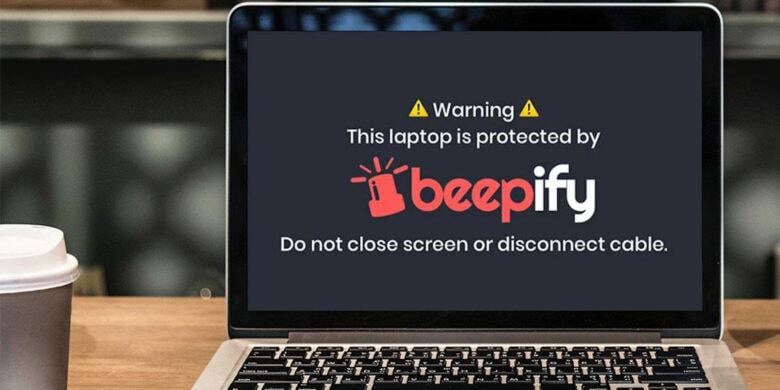 Add an invaluable layer of security to your laptop, with a loud alarm that goes off if someone tries to steal it. If you use a laptop, you probably bring it to public places like coffee shops or libraries. So when you go to get a refill or use the bathroom, the move is usually to ask your neighbor to make sure no one snatches your computer. That’s…not secure. Isn't it time you swapped that dusty old Mac for a new one? With B&H Photo offering up to $600 off the MacBook Pro at right now, and big discounts on other Apple computers popping up all over the place, it’s a great time to sell your old machine and bag a bargain upgrade. And you could just be sitting on a small fortune. Cult of Mac typically pays more for your old Apple devices than other trade-in services — and we won’t leave you waiting ages for your cash. 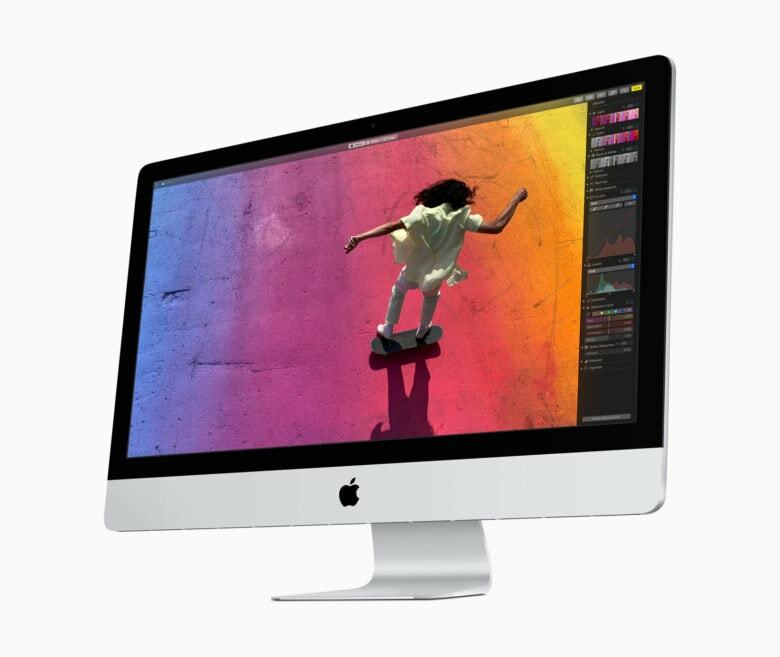 Get a quote today and find out how much your old Mac is really worth. Don’t pay full price for a 12-inch MacBook. 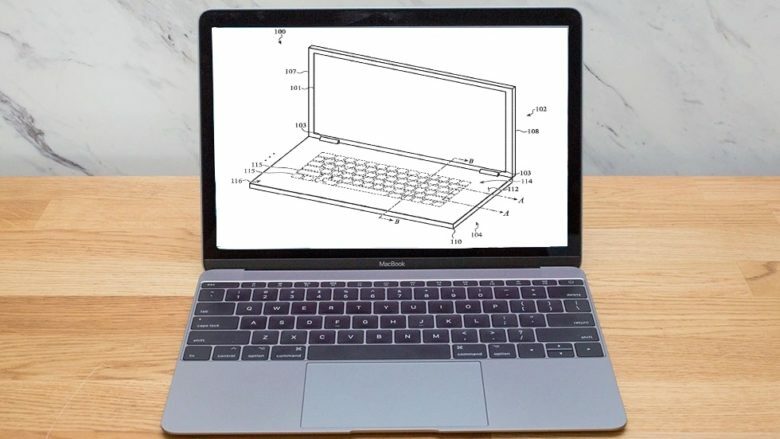 The 12-inch MacBook remains Apple’s smallest and most portable notebook, and it’s a great machine — especially when you get it at a big discount. Woot is currently offering refurbished 2017 models for just $829.99. It’s just one of the awesome offers in today’s Deals & Steals roundup. You will also find refurbished Apple Watch Series 2 units for under $150, a delicious discount on the amazing Instant Pot, and more than half off Powerbeats3 wireless headphones. Plus, Amazon has knocked $17 off the Apple Magic Keyboard with numeric keypad again. 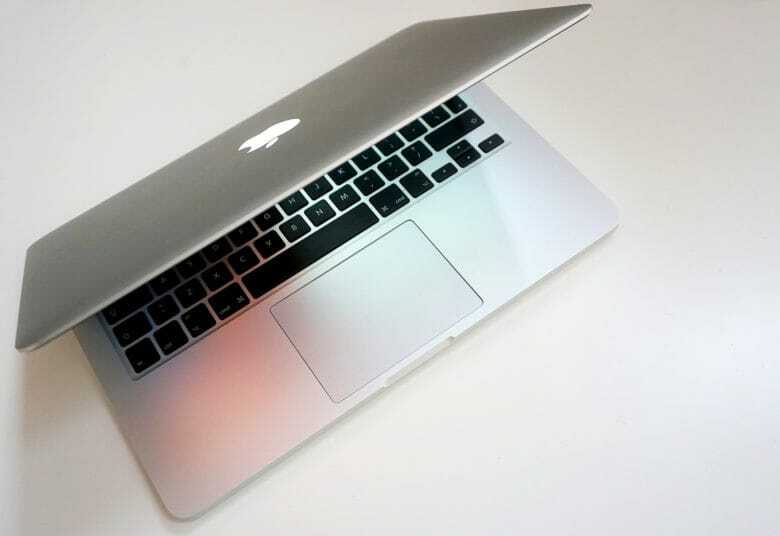 Apple is considering a MacBook with a glass keyboard, not a traditional one. Apple developed a design for a MacBook keyboard that’s slim, lightweight, silent and can’t possibly have problems with grit in the keys. That’s because it consists of a sheet of glass with raised keys. Obviously there are drawbacks, but this proposal shows the company’s efforts to innovate. 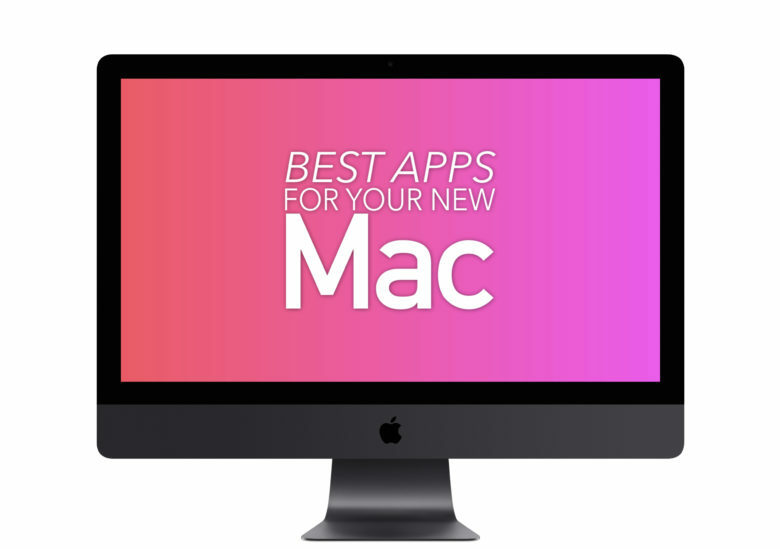 Your new Mac deserves these amazing apps. The Mac App Store is fine, but there are a lot of incredible, essential apps available elsewhere. If you have a new Mac, you could do a lot worse than to check out our five essential apps for new Macs. Class action lawsuit says Macs should come with built-in dust filters. 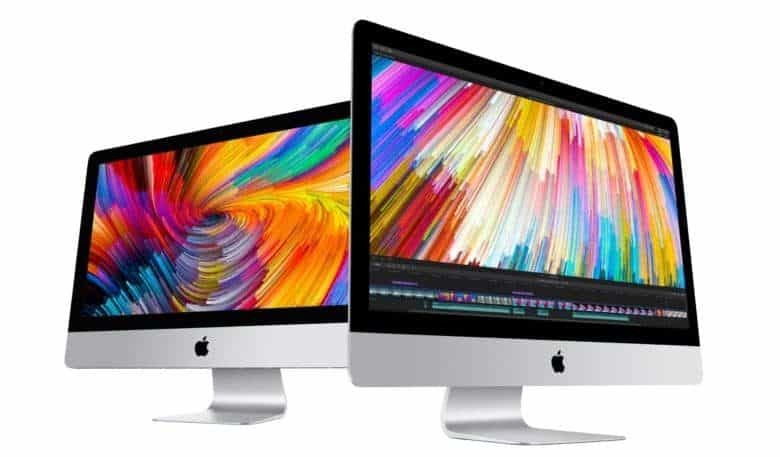 A growing class action lawsuit is seeking more plaintiffs to take Apple to court over its iMacs and MacBooks. The accusation? That by selling computers without dust filters, Apple is willfully ignoring something which can interfere with the “functionality and use” of the high-end displays.